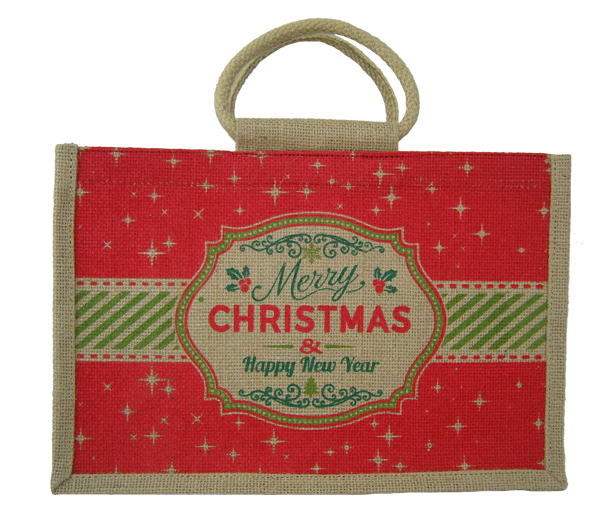 Perfect for Christmas, this large jute bag has a festive red and green "Merry Christmas" design on the front and back. 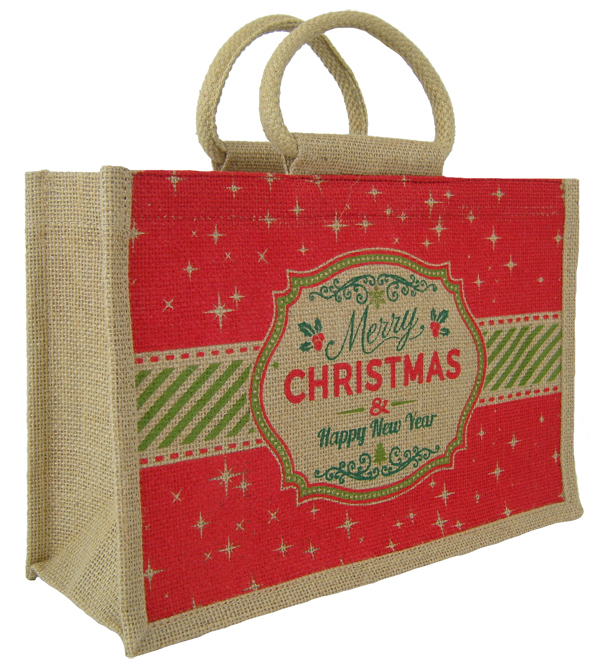 It has natural jute side gussets and matching natural cotton corded handles. 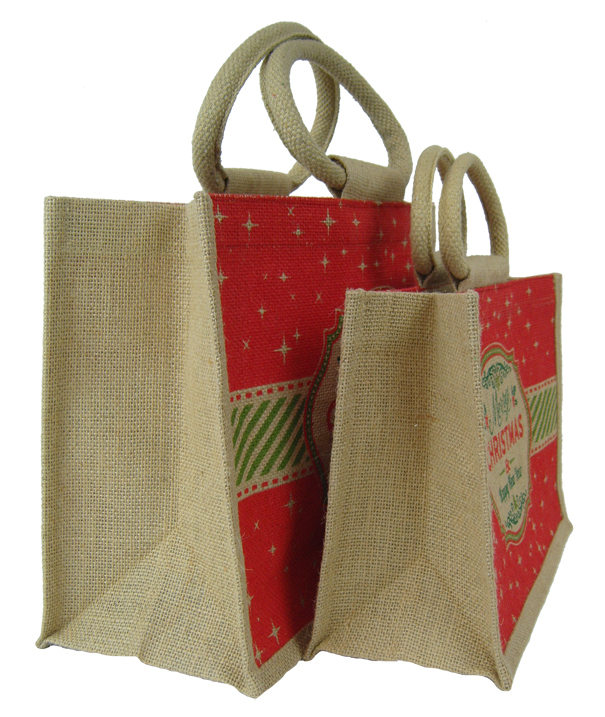 With an open top, you will be able to fit taller items inside making it a great size for gift bags. 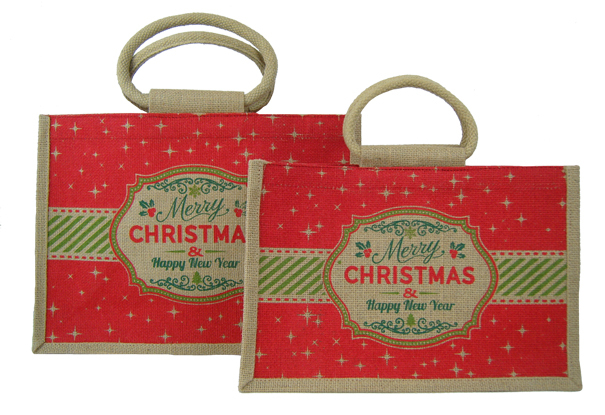 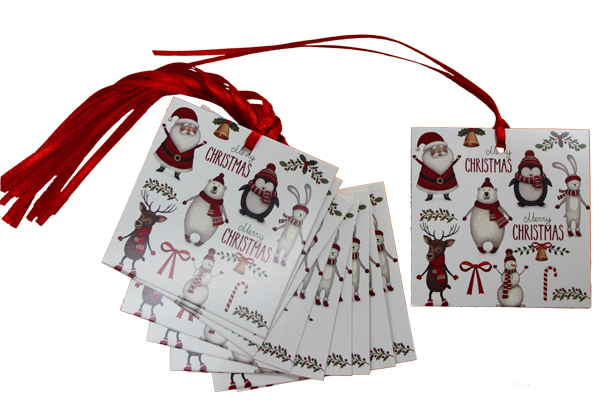 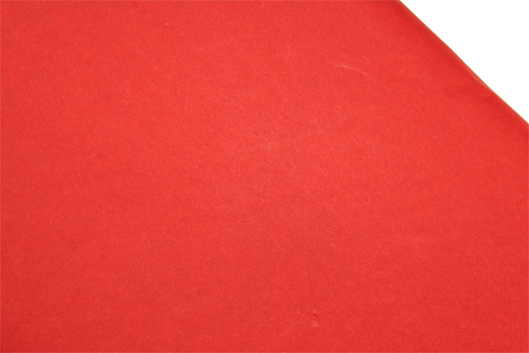 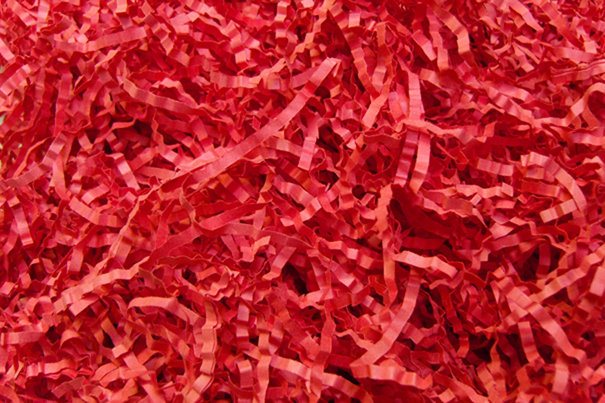 External measurements are approximately 35cm wide x 15cm deep and 25cm high to top of bag.